large-scale, immersive multi-media environments depicting a 1950's era radio recording studio and living room, both with life cast figures, furnishings, and sequenced audio and lighting effects. Other environments and settings include a period classroom, a reproduction airplane fuselage, and brownstone storefront church facade. 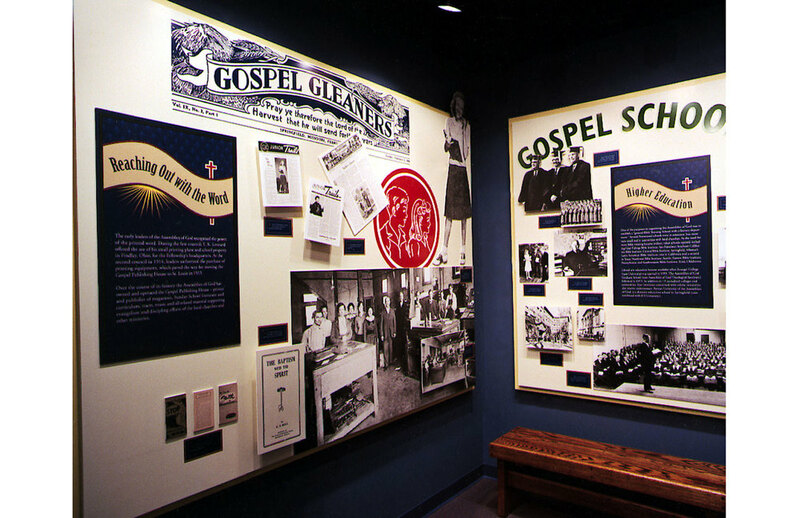 The Center's extensive collection of historic objects and images are imaginatively and richly displayed to enhance their meaning and to help visitors to understand their relevance. Information is layered so that visitors who are particularly interested can learn more. 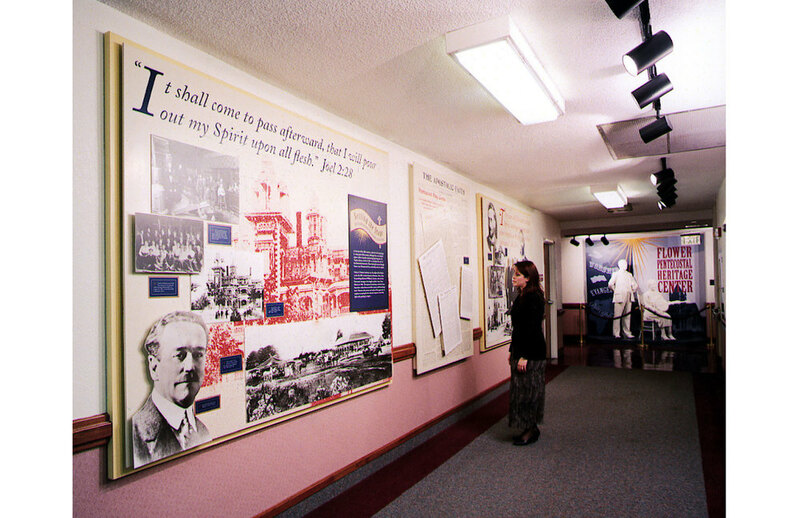 A music archive within the exhibits allows visitors to individually access the museum's rich historic music collection.